Each chef has their own secret recipe and ingredients for making the perfect paella, with the answer changing depending on who you ask. Practically every restaurant and bar in Spain has paella on their classic menu, and the reality is that some are made with more grace than others. Everyone has eaten some sort of paella to which a Valenciano would say, “this isn’t a paella, this is rice with other ingredients!” Everyone knows that Valencian rice dishes are the best, but in Barcelona you can find certain restaurant that have their own excellent version. 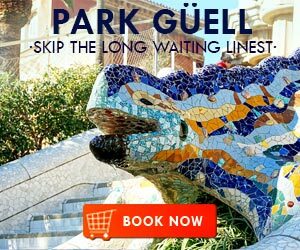 Here at ShBarcelona, we’re going to tell you where you can find the best paellas in Barcelona. Can Solé, located at Sant Carles, 4, is a paella classic. This Barceloneta restaurant opened its doors in 1903 as a spot for fisherman at the port to eat at. Since then, all types of people and personalities have passed through their doors, attracted by their traditional seafood menu made with high-quality fresh ingredients and prepared with the utmost care. 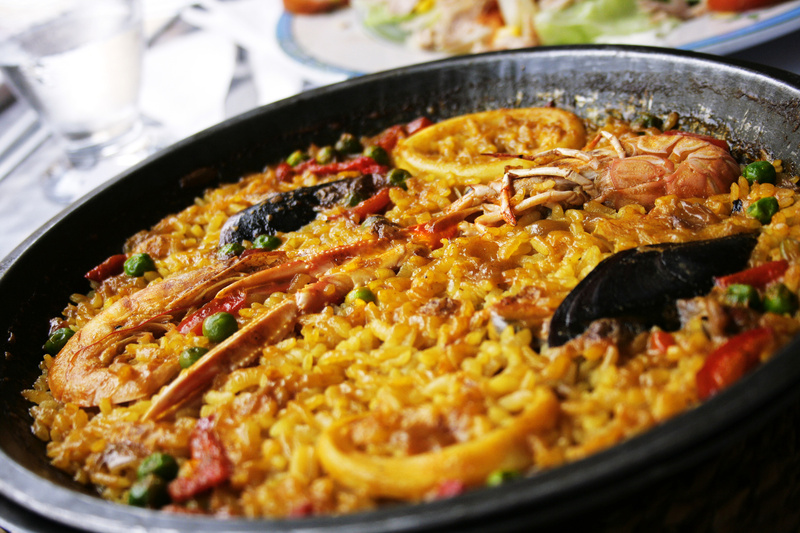 Their star plates include their lobster paella and arroz a banda, paella made with fish and saffron. We recommend that you ask for the fish of the day and that you reserve a table ahead of time, especially if you are going during the weekend.  Another classic paella joint in Barceloneta is the restaurant Salamanca, located at Pepe Rubianes, 34. In addition, this spot has a beautiful terrace with one of the best views of the sea. This restaurant opened up about 40 years ago, and is located in a very privileged and touristic location, but their plates are anything but tourist-food caliber. 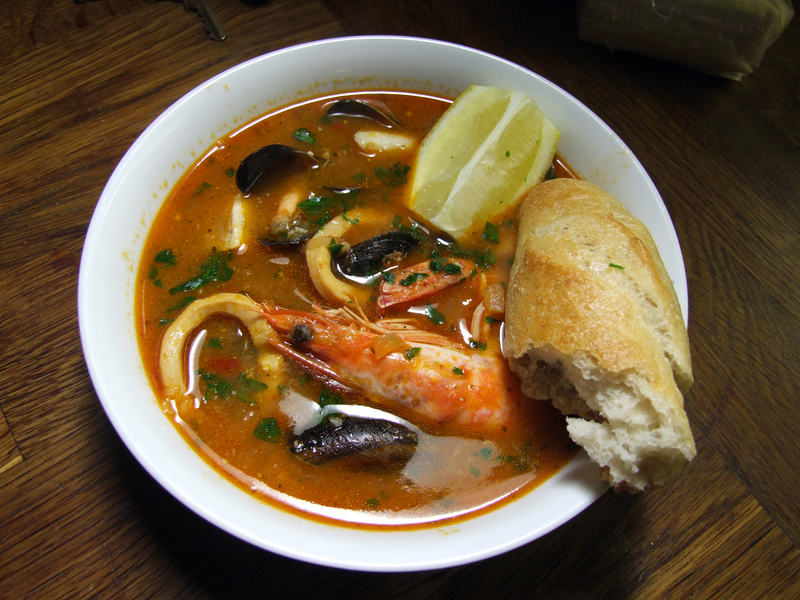 Their seafood kitchen has the best of the market, with the best selection of fresh products. If you pass through, you’ll see over 30 waiters offering the best service to their clients. 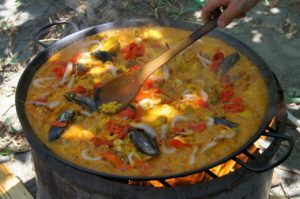 Salamanca is famous for its fish and other seafood, but above all for its incredible paella. Located at Paseo de Mare Nostrum, 19 just below Hotel W is Chiringuito Pez Vela, a restaurant with fabulous views of the sea. Chiringuito is famous for its simple kitchen with fresh, quality products. 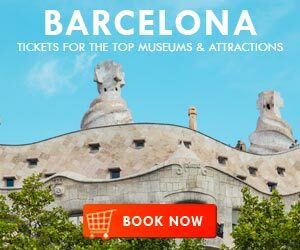 Its modern air and youthful environment has turned it into one of the most popular spots in Barcelona. Their whole menu is excellent, but their paella dishes are especially delicious. It’s the perfect place to go eat out with friends and hang out late into the evening. 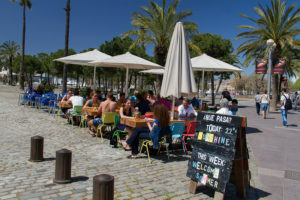 Another paella restaurant you have to be sure to visit is Xiringuito Escribà, located at Av. Litoral, 62 and founded in 1992, coincidentally at the time of the Olympics. 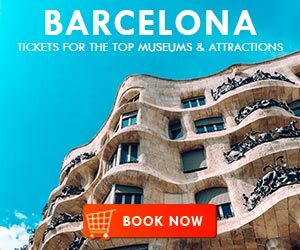 It has since turned into a point of reference in the Barcelona culinary scene, and one of the city’s most popular spot. It is, without a thought, one of the best places for paella in Barcelona. If you are thinking of going, don’t hesitate to make a reservation because spots fill up fast! 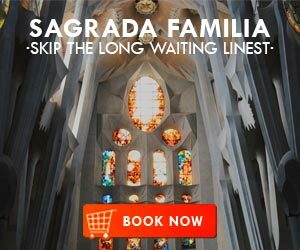 Although feasting on paella seaside may sound like a dream, there are other great places in the city to have this famous dish. In Poble Sec, close to the famous Para.lel, you can find the restaurant Elche (Vila i Vilà, 71) which had been specializing in Rice Levantine since 1959. Para.lel was frequented by actors, actresses and artists, and the owner of Elche, who lived just above, prepared her famous paella at all hours of the day and night. Over time, her sons took over the business so it wouldn’t lose its familial aspect. 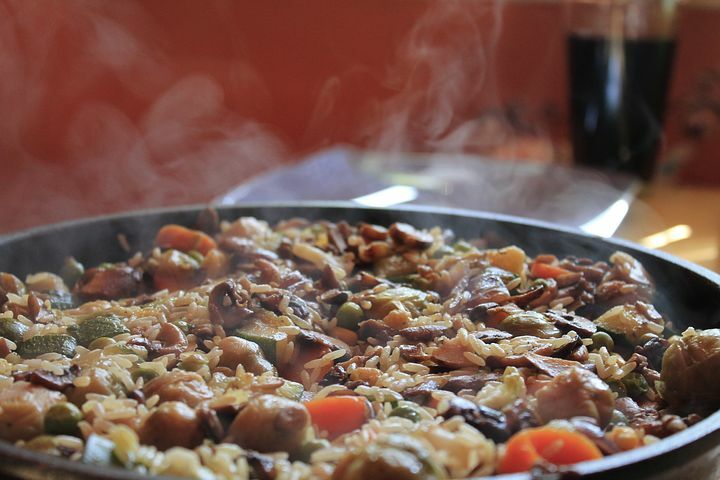 If you want to enjoy an authentic Levantine paella, Elche awaits you with their delicious plates. Their kitchen is open consistently between 1 p.m. and midnight. 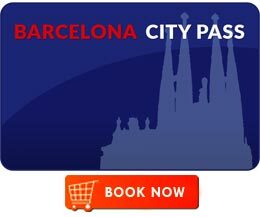 Which restaurant do you think has the best paella in Barcelona?